Want to cook the best roast turkey for Thanksgiving? Or are you thinking of what to do with your leftover turkey? I’ve got the answers! 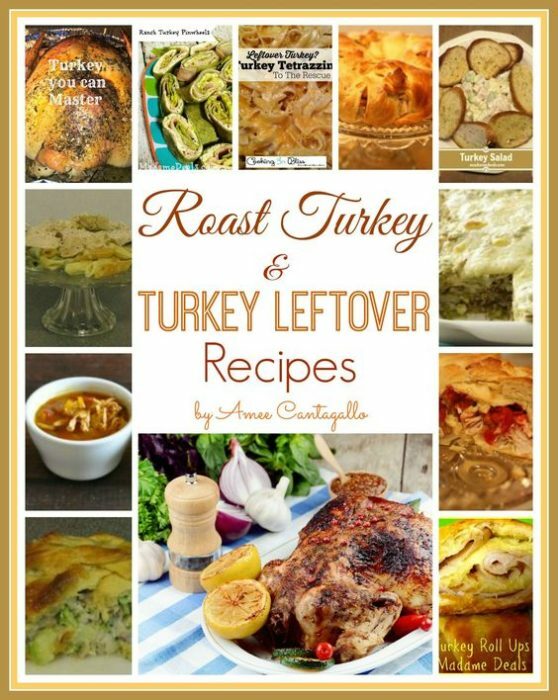 I’m sharing with you my best turkey recipes in my ebook and I’m giving it to all of you FREE! Just subscribe below, then confirm your subscription to get your free copy of my ebook. Enjoy!